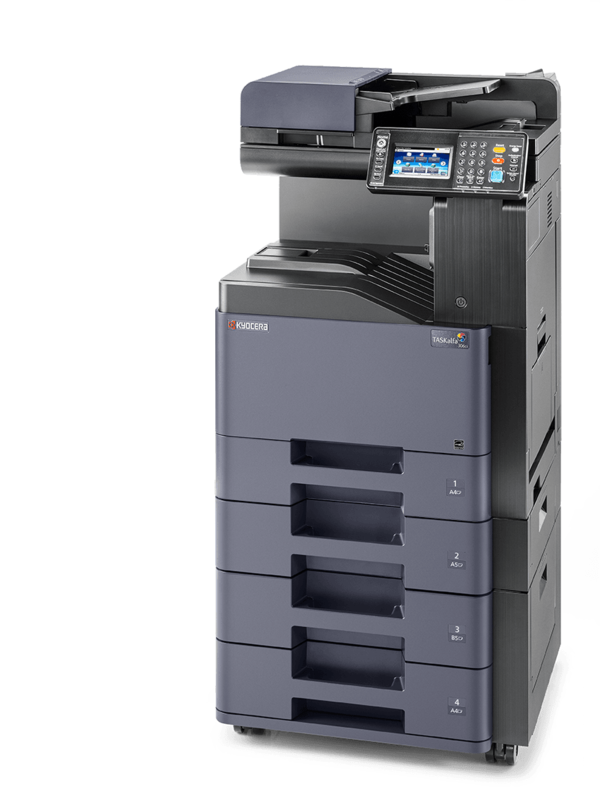 KYOCERA Document Solutions - The new TASKalfa 306ci. 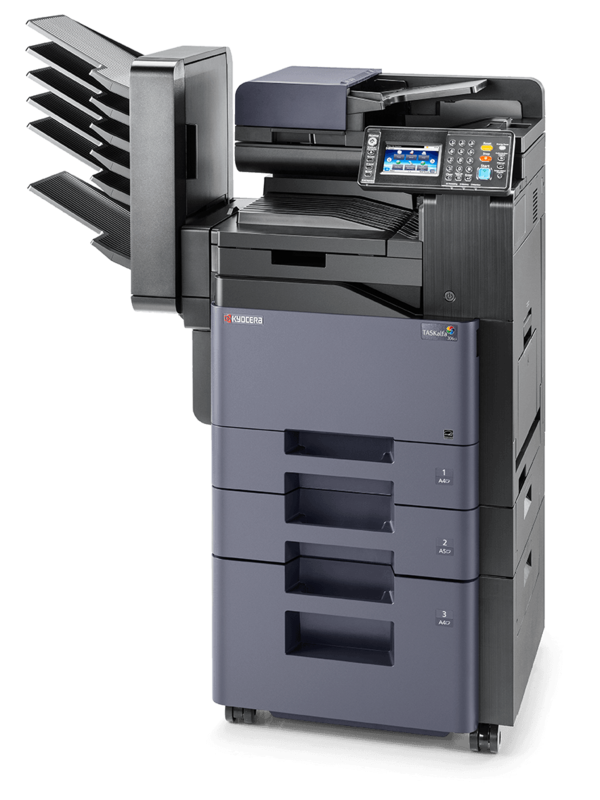 The new TASKalfa 306ci has been designed to fulfil the needs of ambitious teams with the demand for excellent output quality and professional finishing. 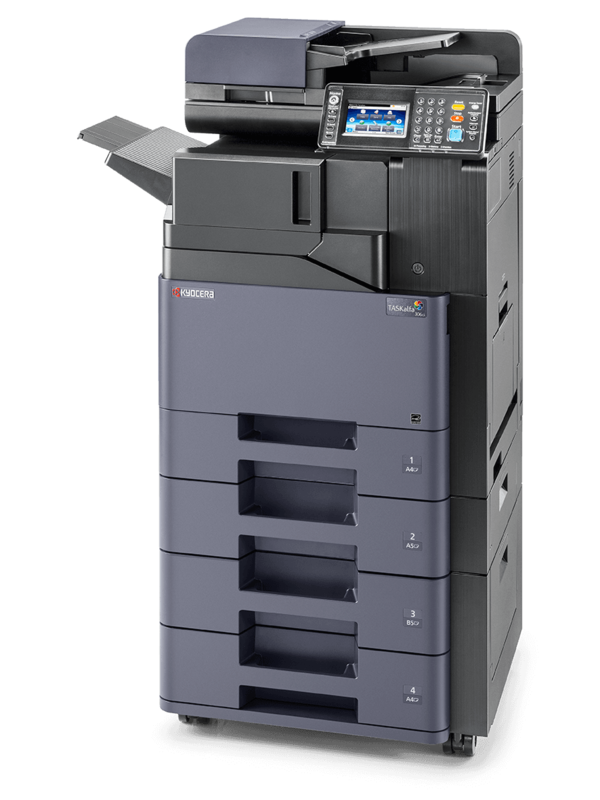 It offers all the functionalities you would expect from a sophisticated MFP – easily accessible with an intuitive structured touchscreen. The various paper handling options allow the user to increase the standard input-capacity to up to 3,100 sheets and the optional 300 sheet-internal finisher staples up to 50 sheets in 3 positions. Our renowned long-life components incorporated in this device make it exceptionally reliable and keep waste and downtime to an absolute minimum.